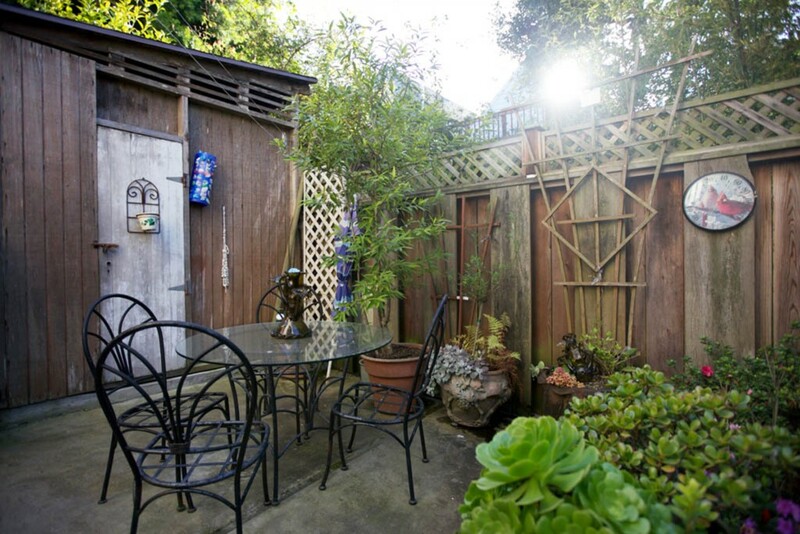 The Delmar Cottage is located on a narrow, quiet street in the Ashbury Heights neighborhood. 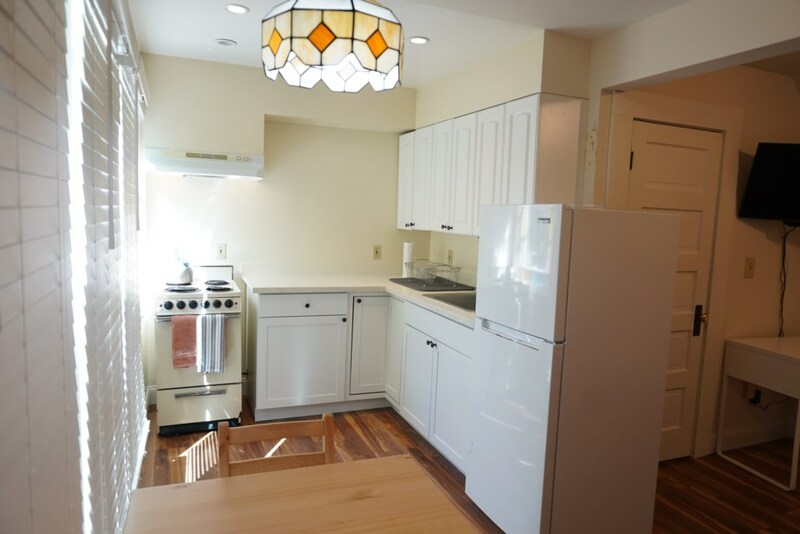 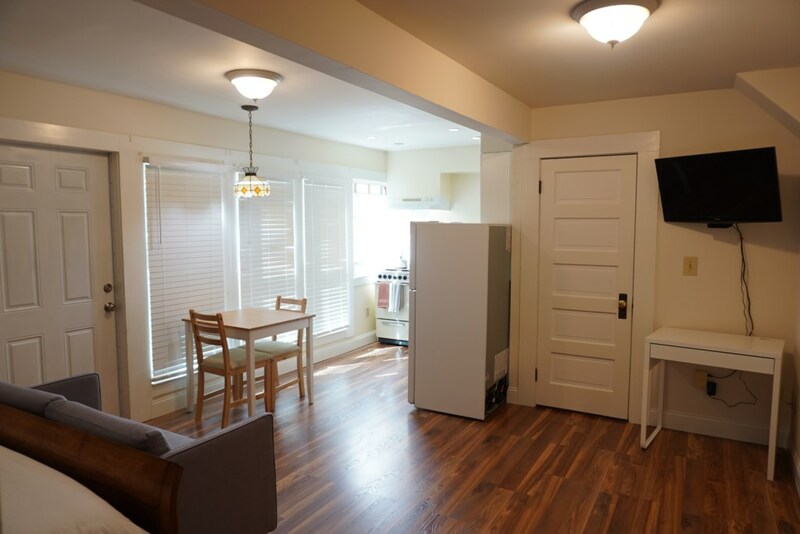 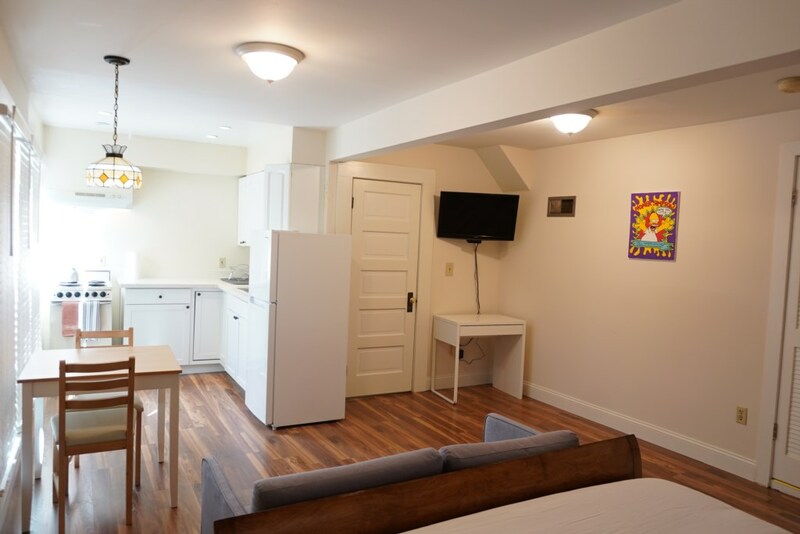 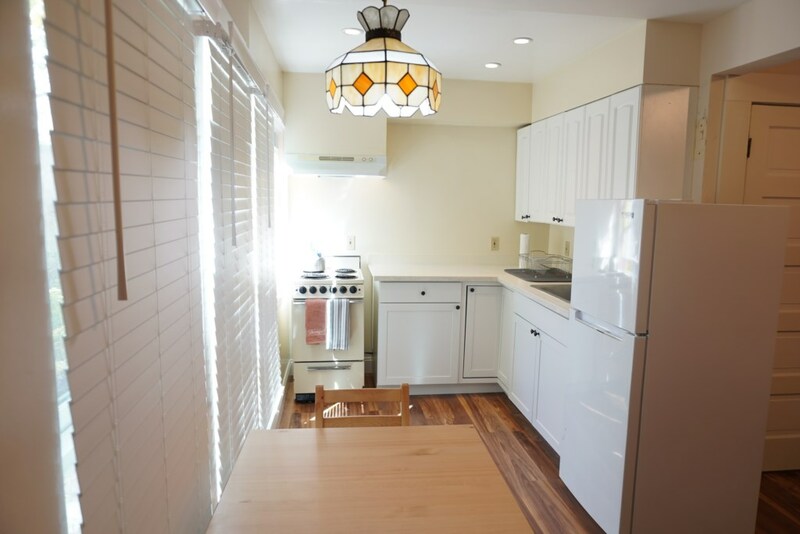 Just south of the popular Haight Ashbury and only a few blocks to charming Cole Valley, Delmar Cottage is a perfect accommodation for the single or coupled light traveler. 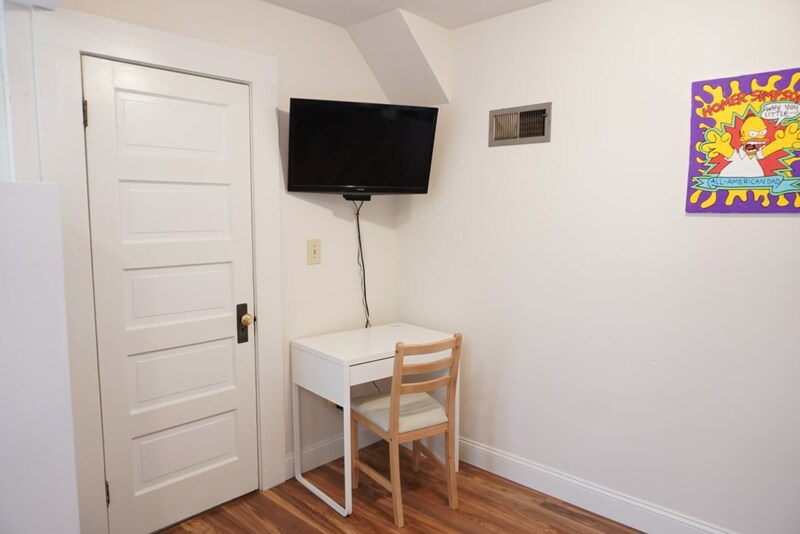 The studio-sized unit has every necessity a home should have. 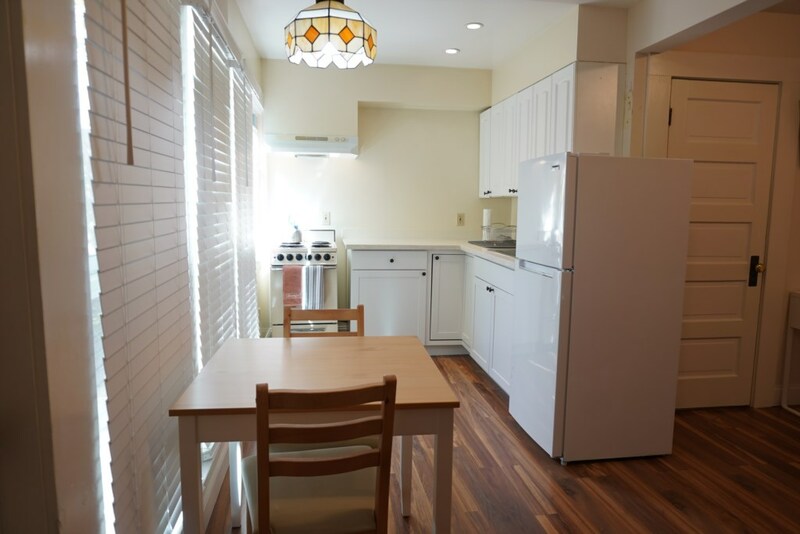 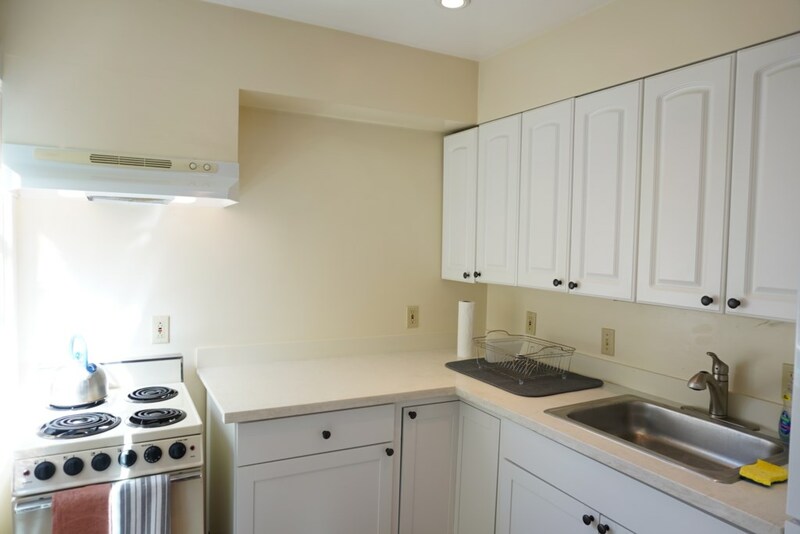 The kitchen has a mini fridge and full stove and the living area includes comfortable chairs and a writing desk. 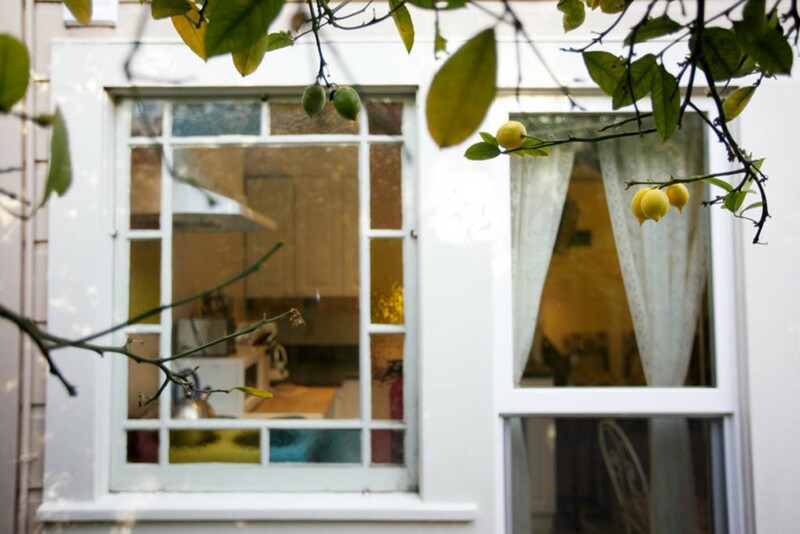 Windows look out onto a garden that guests can enjoy. 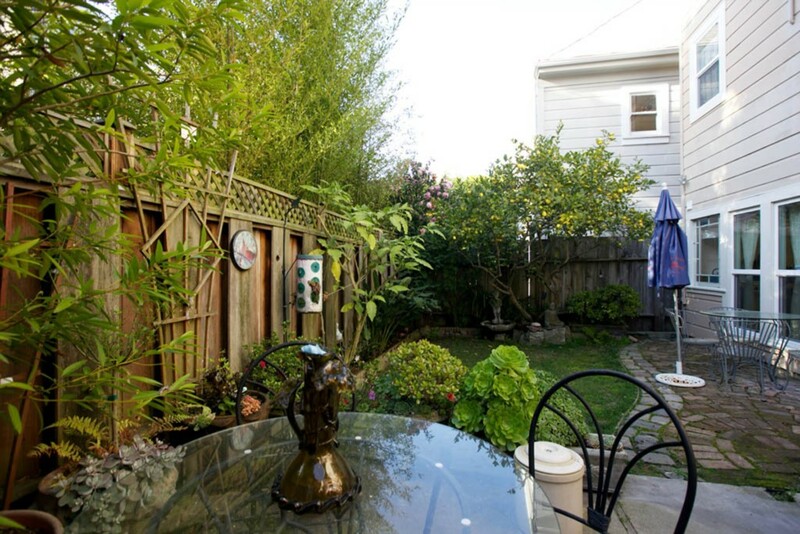 This charming pied a terre in the heart of San Francisco is just blocks away from everything you will need. 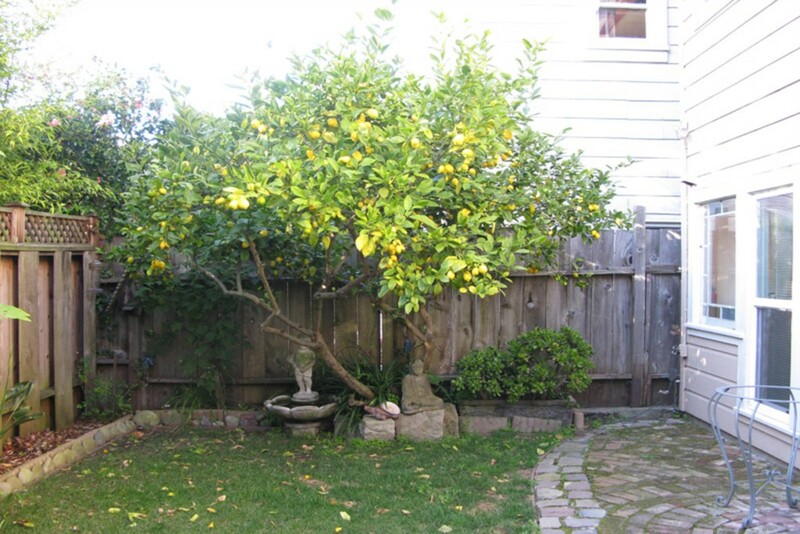 There are several bus lines within two blocks. 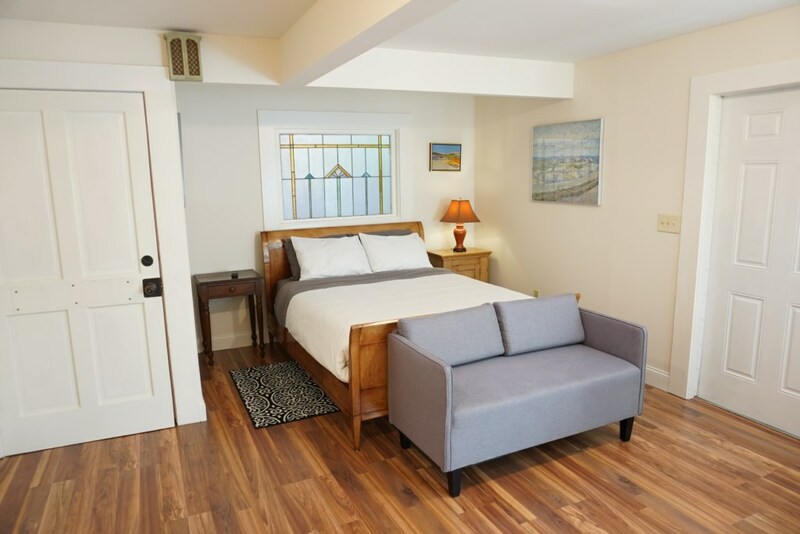 The Delmar Cottage, well located and thoughtfully outfitted, offers a pleasant option for your next stay in San Francisco.